We’re thrilled to be supporting the Panama Amphibian Rescue and Conservation Project and their efforts to save the critically endangered Panamanian golden frog. 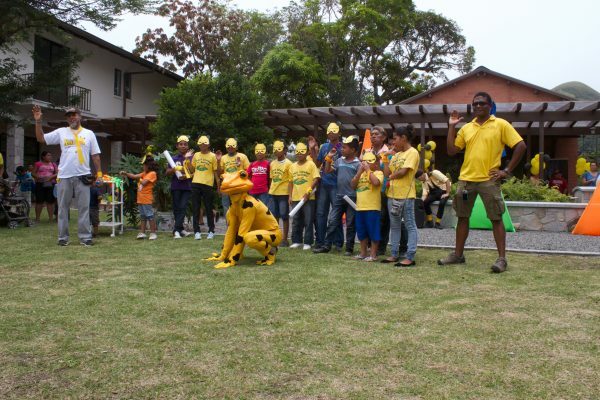 As you might guess from our name, we have a strong connection to the Panamanian golden frog—our company was actually named after the golden frog! Below we’ll explain why this cause is so near and dear to our hearts, and the story behind our name. Golden Frog Co-CEOs Ron and Carolyn Yokubaitis were Peace Corps volunteers in Brazil during the late 1960s. While travelling through Central America after their service they stopped in Panama, where they visited the Golden Frog Coffee Bar. 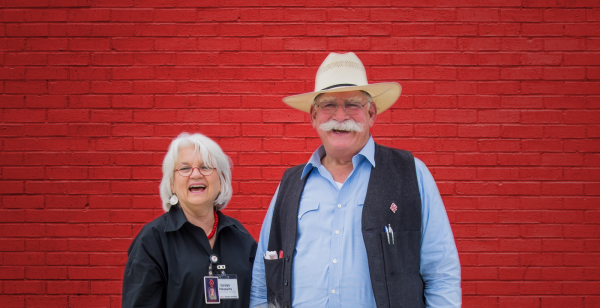 Back in the United States, Ron and Carolyn went on to raise five sons and found several Internet businesses over the years. In 2008 they returned to Panama for the Latin American Internet Conference, and wondered if the Golden Frog Coffee Bar was still around. The coffee bar was no longer in business, but they discovered a fun fact: the golden frog is the national animal of Panama. Even better, they learned that the golden frog also has a very unique way of communicating with other frogs – it waves to them! They decided to name their newest Internet business after the Panamanian golden frog. Today Golden Frog stands for online freedom, privacy and security, and embodies the same passion and freedom as in 1970 when Ron and Carolyn first discovered the Golden Frog Coffee Bar. Through our products and our advocacy, we continue to fight for causes we believe in and to support groups fighting for these important causes. 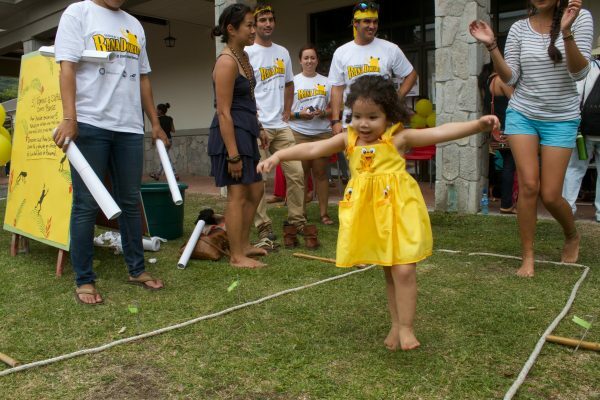 Among all the good causes out there, there are several reasons we choose to support the Panama Amphibian Rescue and Conservation Project. First off, we see a strong mission alignment with the Smithsonian. Their mission is “the increase and diffusion of knowledge” and our mission is to “provide people with privacy, security and access to a free and open Internet.” As the Smithsonian helps spread knowledge, we help people access information and share knowledge by communicating freely online around the world. Additionally, one of our core values is “advocacy is important,” meaning we go beyond just selling a product and actively get involved in advocating for policies and issues that we care about. 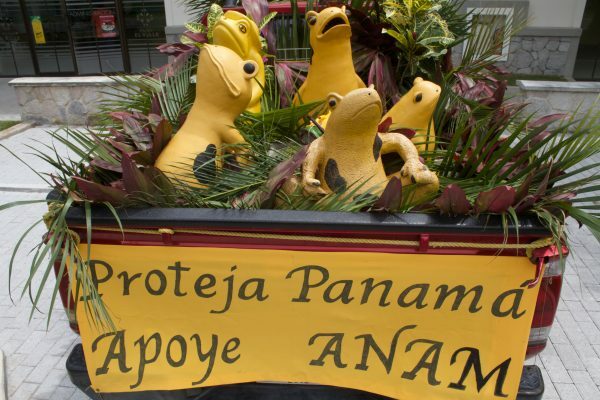 Alongside our many privacy and security policy efforts, we work to support causes we care about – the Panamanian golden frog that inspired our name being one of them. And, of course, we have the connection to our company’s name. We hope you’ll join us in supporting this cause, and you can get involved by making a donation now. If you’re interested in learning more about Golden Frog’s mission for a free and open Internet, please check out our vision paper. Frogs matter. As a kid in nursery school, I remember observing tadpoles metamorphose into froglets right before our eyes in the classroom. It was like watching a magic trick over and over again. 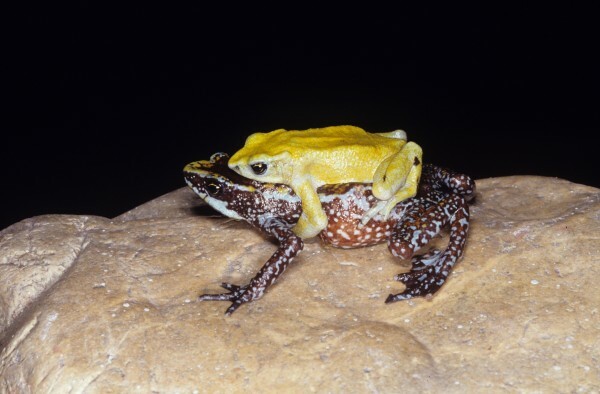 As I grew more interested in these cool little creatures, I learned that some frogs reproduce using pouches, others by swallowing their own eggs and regurgitating their young, others still by laying eggs that hatch directly into little froglets. It was like discovering not one magic trick, but an entire magical world—except this world was no illusion, it was real. My formative experiences both in the classroom and out rummaging around cold rainy ponds at night with my best friend and a headlamp spurred me into a career in the biological sciences. They also instilled in me a deep appreciation for the incredible diversity of life. 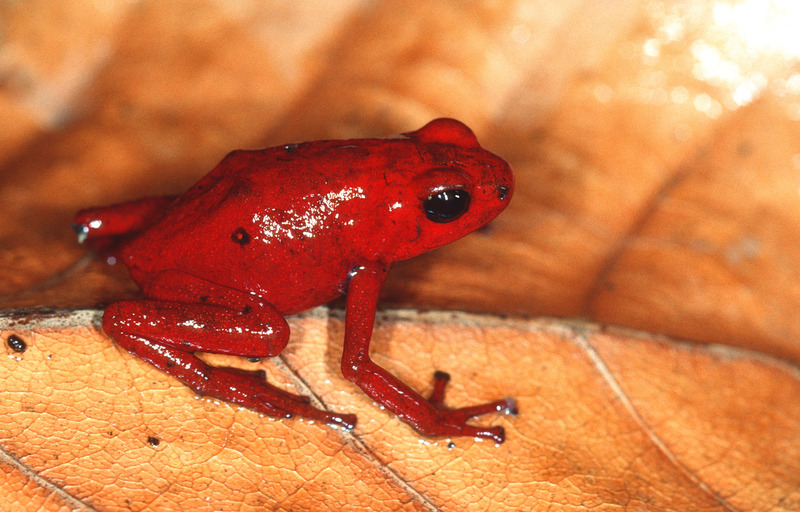 Today I am focused on conserving that incredible diversity specifically among amphibians in Panama, which is home to an astounding 214 amphibian species. Or at least it was. 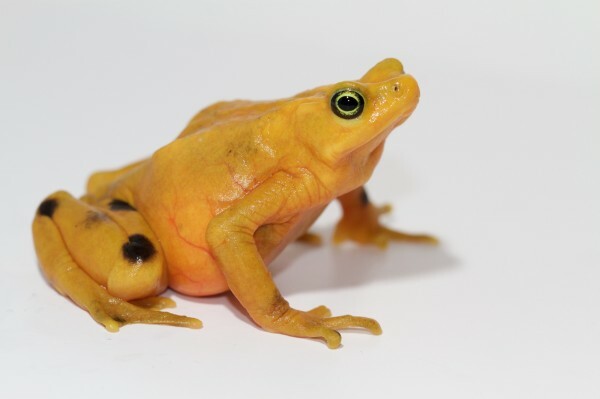 When a deadly amphibian chytrid fungus swept through, nine species disappeared entirely, including the country’s national animal, the beautiful Panamanian golden frog. Since 2009, the Panama Amphibian Rescue and Conservation Project has spearheaded efforts to bring at-risk species into rescue pods to ride out the storm while we work on finding a cure. 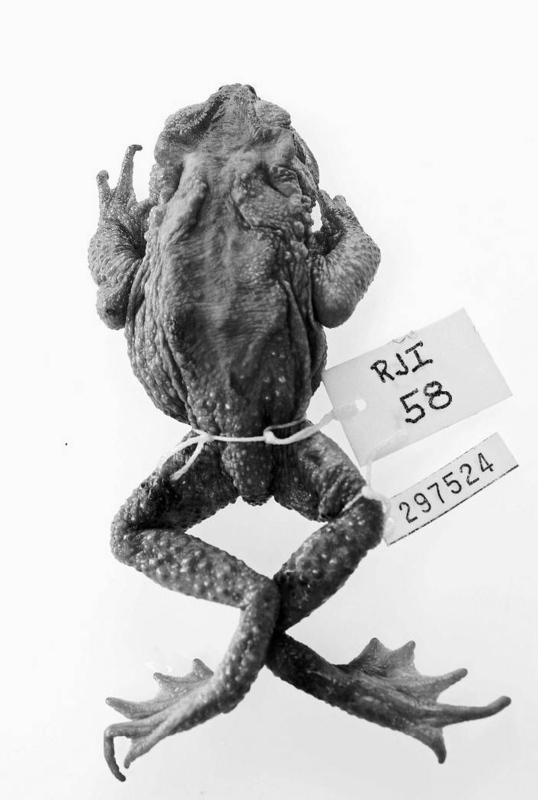 We’ve worked with partners to conduct several experiments in search of a cure and to better understand why some frogs resist infection and others do not. 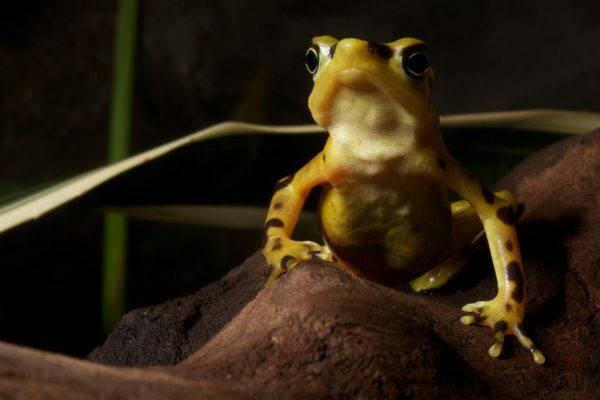 We have built new facilities that house highly endangered species of amphibians as part of a bigger global push to create an “Amphibian Ark.” These efforts and those of our colleagues around the world give me profound hope for our amphibian friends. 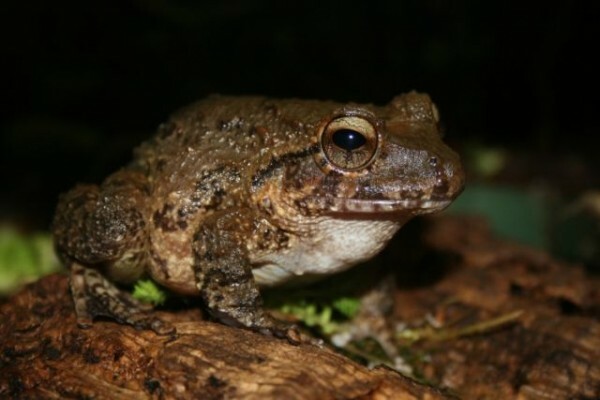 Although frogs are the orchestral backdrop to every pond and forest, frogs have no voice to represent themselves, and they certainly can’t write checks. 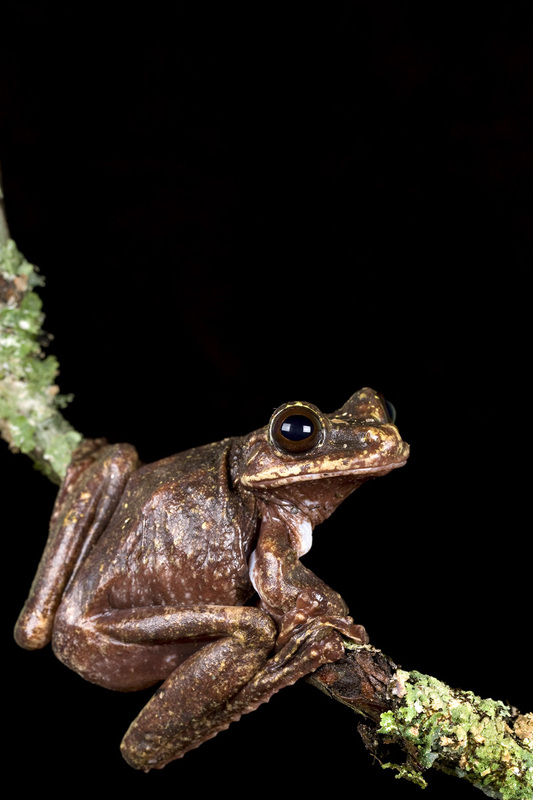 It’s up to professional conservationists, including the rescue project’s 12 talented conservationists in Panama, to save frogs so that others can enjoy them. This, however, requires money. From now until the end of August, our generous sponsor Golden Frog—a global online services provider with a terrific name—will match donations to the rescue project up to $20,000, helping us raise money critical to our fight for frogs. Your donations during the Fight for Frogs campaign will buy us equipment to care for the frogs in the rescue pods, help us continue to conduct experiments to find a cure, ensure crucial breakthroughs, and ultimately one day see the return of these incredible species to their home in the wild. Together, let’s make a stand. Together, let’s #FightForFrogs. 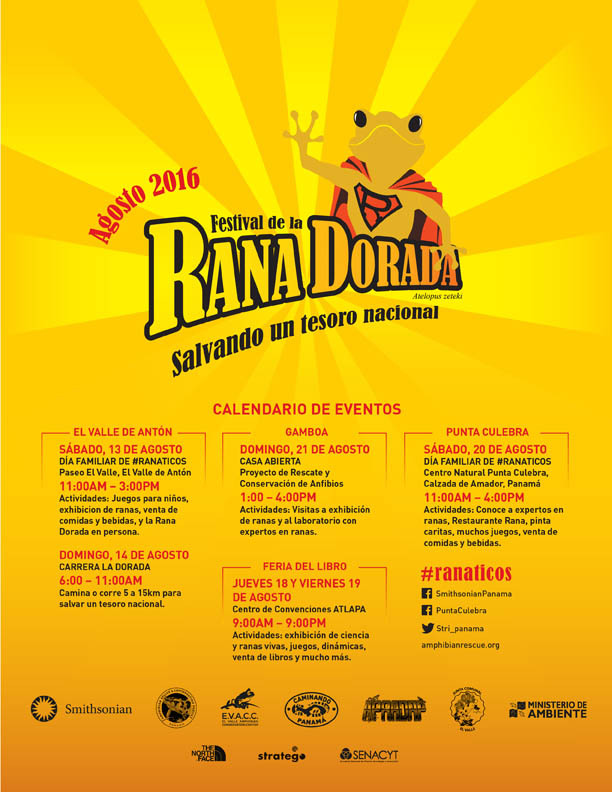 I am pleased to distribute the Reporte del Taller de Conservación de las Ranas Doradas de Panamá in its official version in Spanish. The Panamanian golden frog conservation group met in El Valle de Anton in November 2013 to identify and address critical issues necessary to preserve the golden frogs of Panama, foster collaboration and exchange of information, and develop an action plan to expand conservation efforts with a future view. 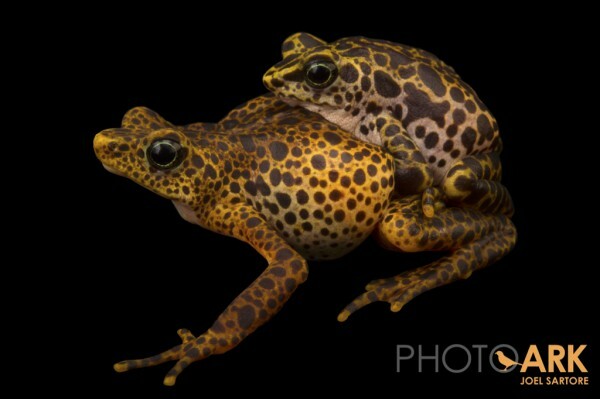 With the mission of “saving a national treasure, returning the golden frog back to nature”, the group has made significant progress in the management of captive populations, disease, habitat, population viability analysis (PVA) and communication and collaboration. 1. The management of captive populations of golden frogs in Panama and the United States has combined efforts to improve husbandry and increase breeding of their most valuable individuals. EVACC has had a substantial reproduction success in recent years. And the use of technologies of cryopreservation and hormonal treatment is being developed by our partners to improve breeding success. 2. 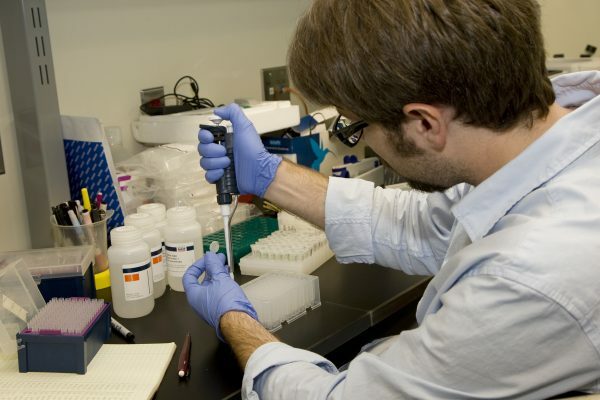 Approximately ten research groups and disease management work in a wide range of projects that generate valuable information about the characteristics and epidemiology of Bd; virulence and transmission; natural defenses and immune response; and frog’s heritability of resistance and/or tolerance to disease, among many others. 3. Rescue missions and diseases monitoring in the wild continue at historic distribution sites of golden frogs. The Project Atelopus found four populations of Atelopus varius in nature and continue the search for other survivor populations. 4. The first PVA is being developed by members of the group under the same name. Leading scientists in natural history, behavior, habitat requirements, captive breeding, and disease modeling participated in a workshop for prioritizing research projects that will provide feedback to these programs. 5. For three consecutive years the group has had regular meetings where progress is reviewed, challenges are identified and solutions are discussed within each working group. They have produced documents published and distributed in scientific journals, major conservation websites such as the red list of endangered species of the IUCN, zoos and aquariums, decision-making organizations and outreach materials for schools and environmental education programs. 6. 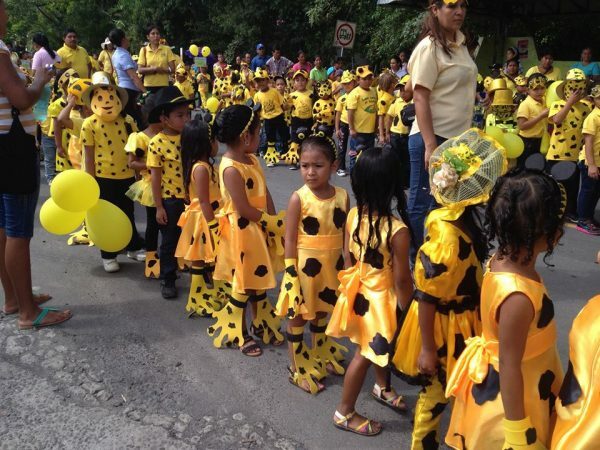 A strong education component has generated attention and awareness of the general public through activities such as The Golden Frog Festival and its many venues. 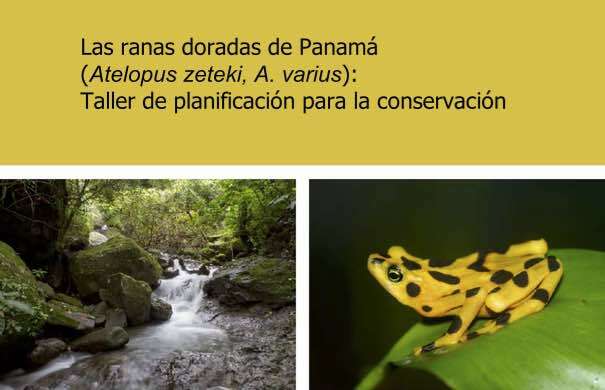 Amphibian conservation efforts in Panama are mainly led by Panamanians supported by international funding agencies and donors. 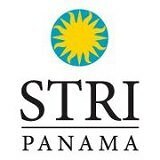 One of the project aims is to get more Panamanian investment for conservation while continuing in-country capacity building and support for the reinforcement of conservation laws. 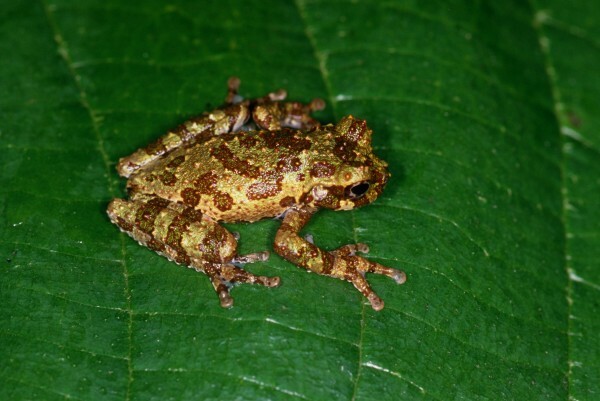 Scientists at the Smithsonian Institution and partners have published a paper that will help them save Panamanian frog species from extinction due to a deadly fungal disease called Chytridiomycosis (chytrid). 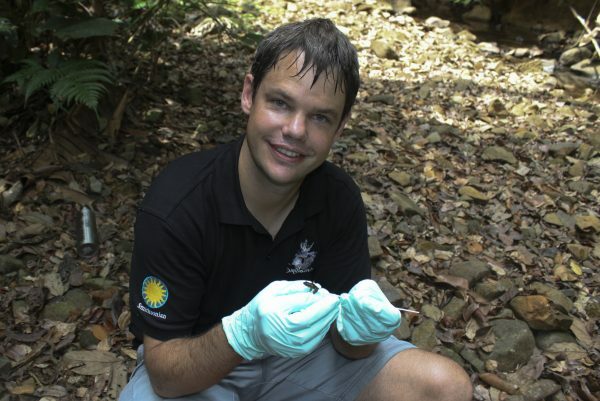 The study, which was published Jan. 4 in Animal Conservation, draws on the expertise of amphibian biologists and scientists the Panama Amphibian Rescue and Conservation Project to mathematically determine which frog species have the best probability of escaping extinction with the rescue project’s help. 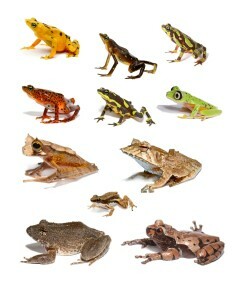 The study also found that eight Panamanian species are likely now extinct in the wild due to disease-related declines. About 80 of Panama’s frog species were too rare for conservationists to prioritize their need for help or the likelihood of successful rescue. 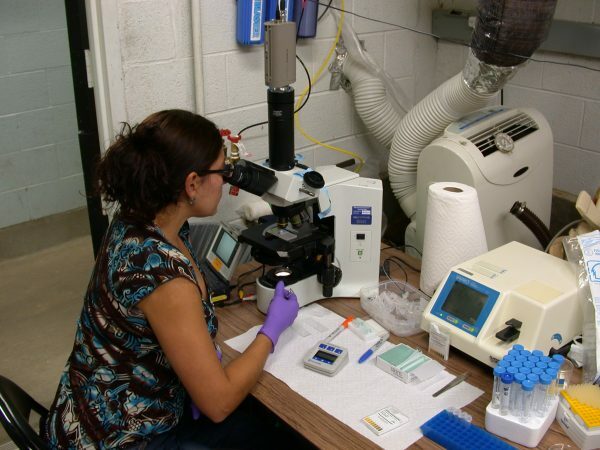 The new prioritization scheme, however, will allow the scientists to adapt to new information as it becomes available. 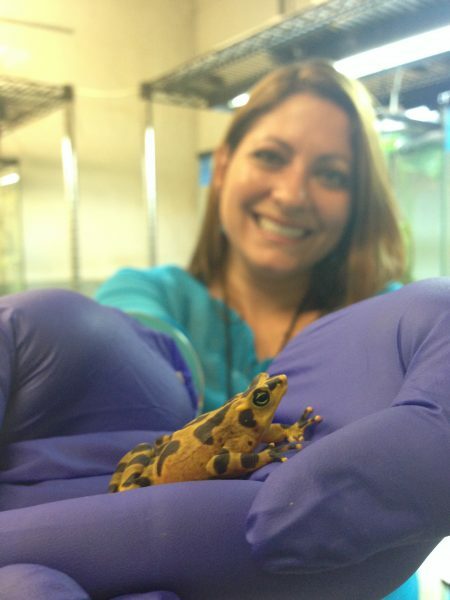 Since 2009, the rescue project has been building and maintaining insurance populations of frog species susceptible to chytrid, bringing small groups into captivity to breed as the species crashes in the wild. 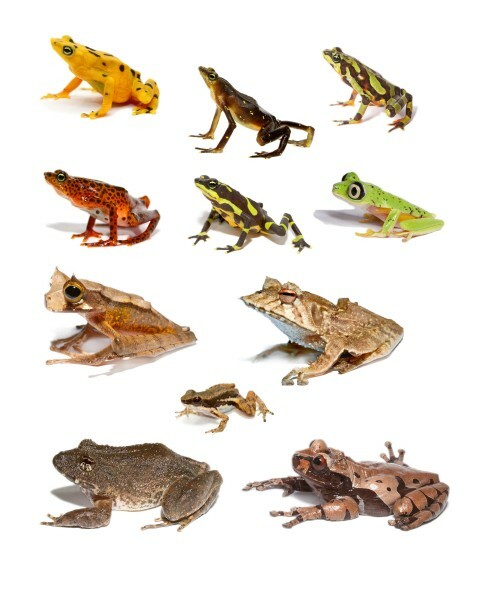 For each of Panama’s 214 known frog species, the paper’s authors asked amphibian experts to determine the probability that: 1) the rescue project could locate an adequate founding population (20 males and 20 females), 2) the rescue project could successfully breed the species and 3) without the rescue project’s help, the species would go extinct. While most of the rescue project’s original priority species ranked high based on the new prioritization scheme, the conservationists have already started making some changes. They have determined that the likelihood of successfully breeding La Loma tree frogs (Hyloscirtus colymba) is low and they are instead shifting resources to the recently discovered Craugastor evanesco and the Rusty robber frog (Strabomantis bufoniformis), both of which came up as high priorities. 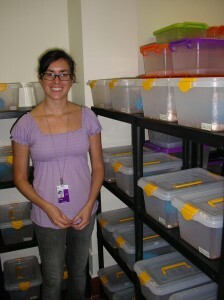 The Panama Amphibian Rescue and Conservation Project is a project partnership between the Cheyenne Mountain Zoo, the Houston Zoo, Zoo New England and Smithsonian Institution.